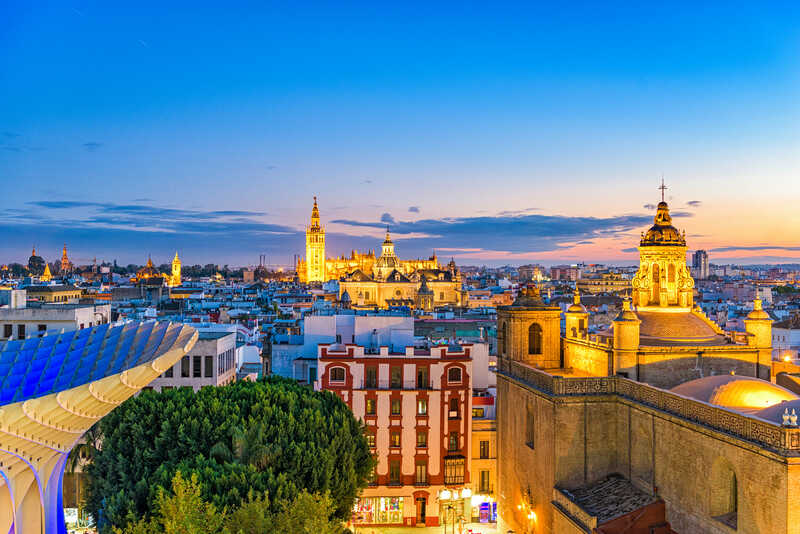 The UNC Science in Sevilla Summer offers a great opportunity for science students to study organic chemistry in a foreign setting, while perfecting their Spanish language skills. A North Carolina professor will serve as Professor-in-Residence and teach one science course. Students in the UNC Science in Sevilla – Summer program will take CHEM 261 Introduction to Organic Chemistry I and a Spanish language course. This course will be taught in English by a UNC-approved professor. Students will receive UNC graded credit for the course; the grade received in this course WILL affect your UNC GPA. The lab portion of the class will not be taught in Sevilla; students will need to take the lab during the following semester at UNC. A review of selected topics in Spanish grammar, with special emphasis basic grammatical structures and the correct usage of these structures in conversation. Practical language component consists of conversational Spanish with emphasis on practical vocabulary and structures needed for survival in specific situations: the post office, telephone, the home, stores and markets, food and restaurants, seeking medical help, traveling. Readings on cultural topics are also included throughout the course. 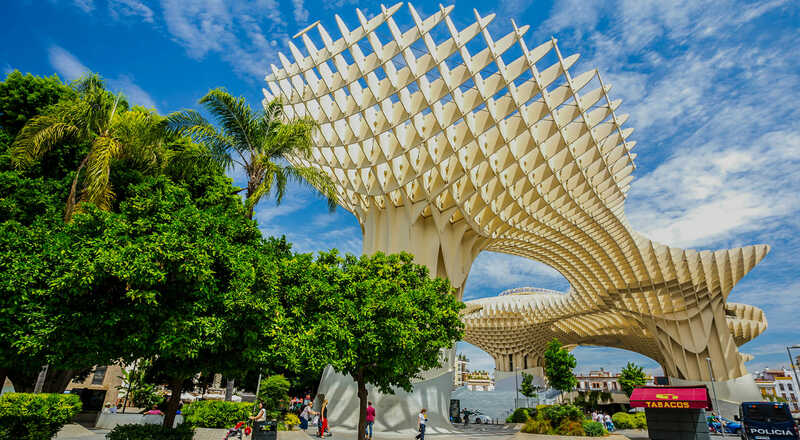 For information on general education and Spanish requirements, please refer to the Credit Information section of the Sevilla Program brochure found on the UNC Study Abroad website. Students will take a Spanish language class taught by local Spanish instructors. Placement in the language class will depend on the students’ language level (3 credits). *Non-UNC students should be aware of their home institution’s policy regarding courses and credit hours. Classes will be held Monday-Friday. You are expected to attend every class, take all exams as scheduled by the professor, and turn in written work as required for the individual course. You should also be aware that: Traveling is an educational experience, but you are expected to schedule your traveling around your academic needs, not vice versa. You should plan to travel before the program begins or after the program has ended, not during the official program dates. If you are out of town and in the process miss an exam or fail to turn in written work, you will receive an “F” for that portion of your grade. The Organic I course will receive graded UNC credit. Please refer to the Credit Information Sheet on the UNC Study Abroad website for more information. All grades (notas, calificaciones) in courses will be based either on a number scale (1-10, 10 being the highest grade) or the words sobresaliente, notable, aprobado, suspenso. Students will need to receive a grade of 5 or aprobado in order to receive UNC transfer equivalency (TREQ) credit. Please refer to the Credit Information Sheet on the UNC Study Abroad website. NOTE: These dates are for Summer 2018, but can be used as a guide for Summer 2019. Please check soon for Summer 2019 dates.